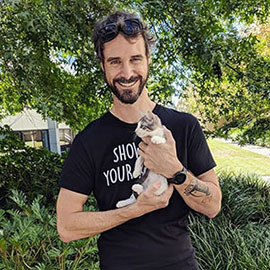 Unforgettable Creatures (UNC) is a Melbourne based non-for-profit organisation focused on rescuing, rehabilitating and re-homing companion animals in crisis. UNC is a solely volunteer based organisation comprised of passionate and dedicated individuals. Our volunteers include web designers, graphic designers, foster carers, drivers, lawyers, accountants and students. If you would like to join our team, or if you have any queries, please email us at uncvictoria@gmail.com. Please include a resume if you would like to volunteer with UNC. As we are a volunteer based rescue and our focus is the animals in need, we may take some time to get back to you. 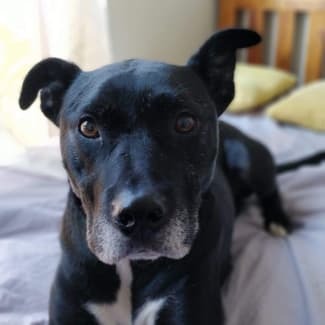 FOSTER CARER NEEDED *** PLEASE READ PROFILE Hello, I'm Noodle, I'm a staffy teen, I love to play with toys, run around the garden, make new dogs friends and have cuddles with gentle humans. 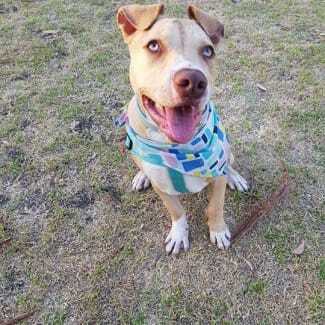 I need a foster home where I can blossom and heal into a confident happy fur kid. I'd love a family that has secure fencing, lots of time to play with me and will have me inside with them and provide me with love and training whilst I find my big puppy feet in this crazy world. I would love to go to obedience school to learn new things! If you dont have small children, lots of space in your home and heart email unc, subject: noodle! uncvictoria@gmail.com, they will send you a form so that we may get to know you. 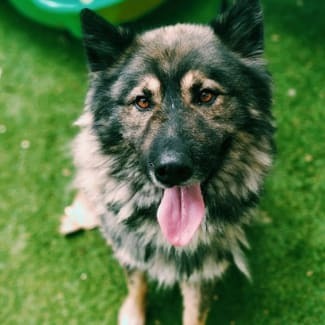 FOSTER HOME NEEDED Brax needs to be the ONLY animal at home, you must have a securely fenced yard to foster Brax x Brax is a 4 year old floof, we nicknamed him Wolfie because he looks just like a wolf. He can sit, fetch and he loves water, games and the occasional very heart felt cuddle. Wolfie is terrible on lead and needs training, he’s very clever so with patience and time he’ll be just rad to walk. 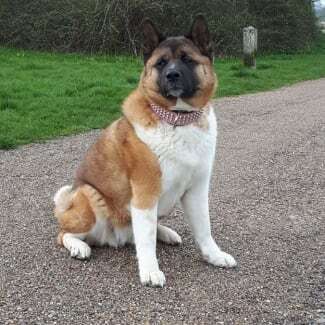 We need an only dog home for now for Wolfie and very loving humans that have space and time to dedicate to a floof in need of healing. PLEASE NOTE: If you're applying to foster please ensure that you're ready to join us! If you are going away and don't have secure fencing just yet, apply when you're ready and we'd love to hear from you. We will get to know the dog WITH YOU and thats the most gorgeous thing about fostering, witnessing healing. SPECIAL NEEDS Rocco is Zen, he is loyal, a perfect house guest, the greatest giver of cuddles and just so affectionate, gentle and calm. Rocco is in care with other dogs but we are looking for an only dog home where people are home often. Rocco is a unique needs dog in that he has a tremendous fear of the outside. He refuses to go on walks as it causes him a lot of worry. He will happily sleep in the sun in the garden, and take himself to the bathroom but he is a HOME BODY! Our behaviourist vets tell us the we should allow Rocco to be who he is as he is so happy and well adjusted at home. We are looking for a very special family for this fur kid, if that sounds like you send us an email! You can take me anywhere! 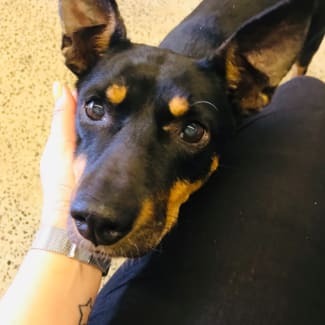 Suzie is a little kelpie kid, she is ten but acts like she’s three, she has bursts of energy and joy but also loves to cuddle and sleep. Suzie has gold eyebrows, she’s stunning! 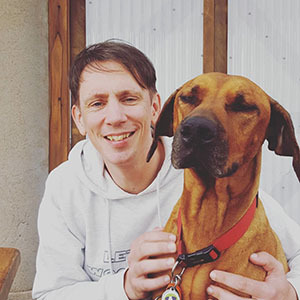 Suzie is a cafe dog, a gig dog, moonlight cinema dog, take with you everywhere dog. She doesn’t mind other dogs but she just loves people. She’s toilet trained and so loyal. No one will be as happy to see you as Suzie.